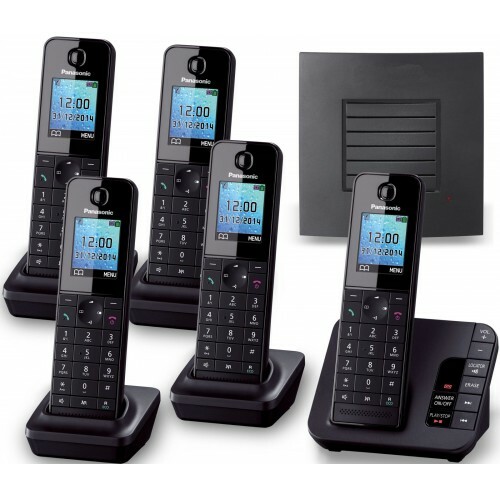 The Panasonic KX-TGH 225 Quint is a stylish set of home cordless phones offering a range of useful features including call blocking, integrated answering machine, intercom, and hands-free. And with the RTX repeater included you can up to double the cordless range from the base station. Featuring an integrated answering machine storing up to thirty minutes of voicemails, the Panasonic KX-TGH 225 helps to make sure that you won't miss any important messages. An LED indicator on the base station will also let you know when you have a message waiting for you. 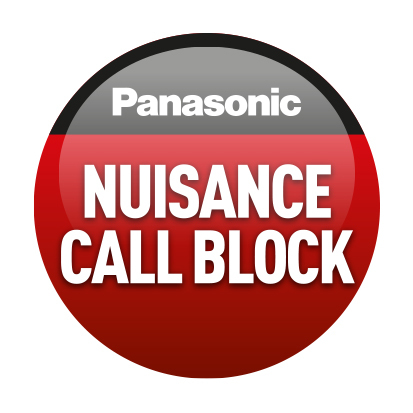 The Panasonic KX-TGH 225 is an solution for larger sized homes who suffer from poor range, nuisance calls, and require multiple handsets.